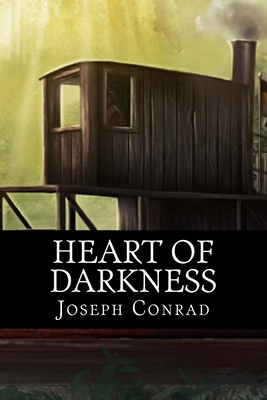 Dark allegory describes the narrator's journey up the Congo River and his meeting with, and fascination by, Mr. Kurtz, a mysterious personage who dominates the unruly inhabitants of the region. Masterly blend of adventure, character development, psychological penetration. Considered by many Conrad's finest, most enigmatic story.